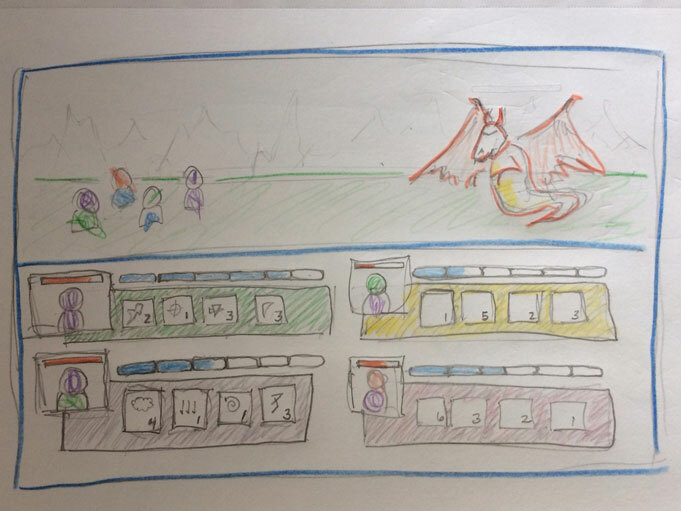 This past weekend I had an idea for a game mechanic that seemed like it could be fun. I've posted a mocked-up battle using the mechanic to the Hub. In a fit of originality I named it "Battle Experiment." I have several thoughts on how to grow it into a game but before I get too invested in it I'm interested in getting some feedback. If you try it out and have comments to share, please feel free to post them either here or in the Hub comments.